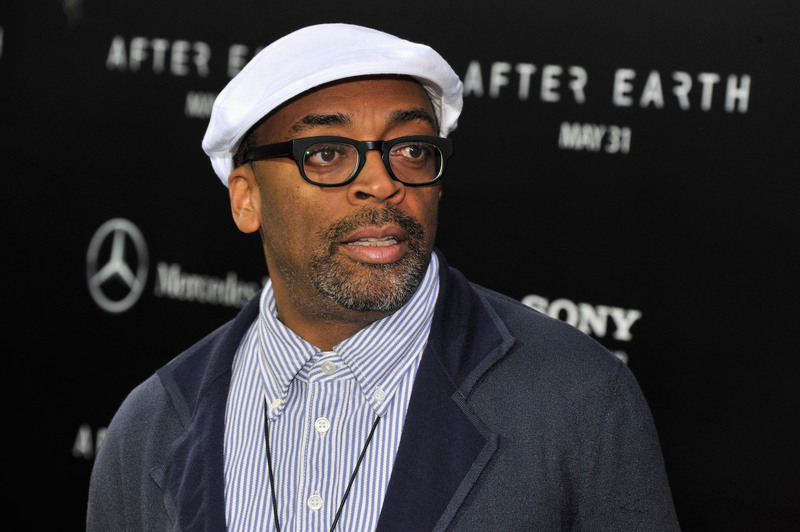 In the wake of the success of Zach Braff and Rob Thomas' Veronica Mars film on the crowdsourcing fundraising website, director Spike Lee has also taken to Kickstarter to implore fans to throw cash at his latest project, which he says is about "human beings that are addicted to blood." In the campaign video, Lee cites the Braff and Thomas' success, and gives his own filmography as evidence to back him. "This is a mother-f--king body of work right here," he says. So why does a director as established and well-known as Lee need to turn to Kickstarter to fund his projects? Kickstarter should be reserved for those artists who really don't have any other means to raise funds for their worthy projects. Independent artists value websites like Kickstarter because it gives them a venue to show why their project is worthwhile, but if big names take over the site, it casts a shadow on artists and makers who don't have the name recognition. Spike Lee is not the first celebrity to abuse Kickstarter, but hopefully, hopefully, he'll be the last. Plus: humans addicted to blood? No thanks.